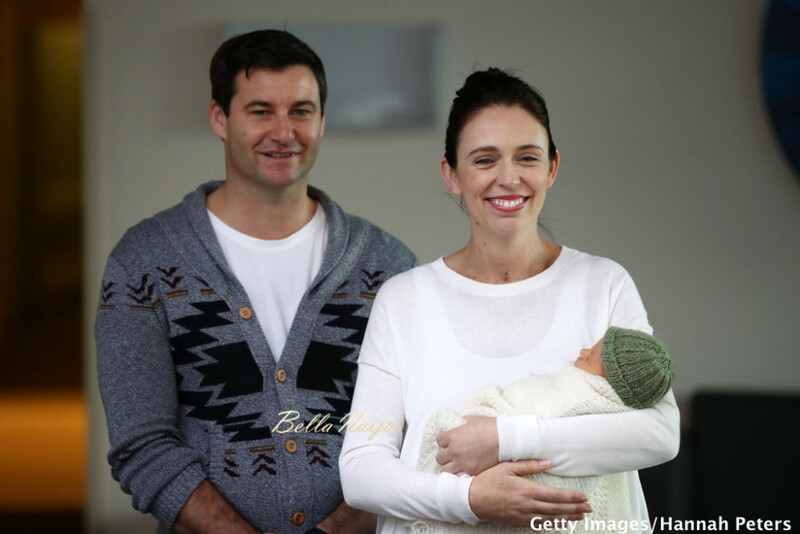 Jacinda Ardern, New Zealand’s Prime Minister, and her partner Clarke Gayford have introduced their daughter to the world. 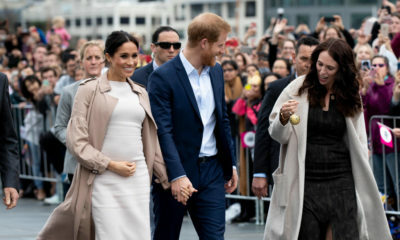 They posed for photos with their new baby girl Neve Te Aroha Ardern Gayford on June 24, 2018 in Auckland, New Zealand. 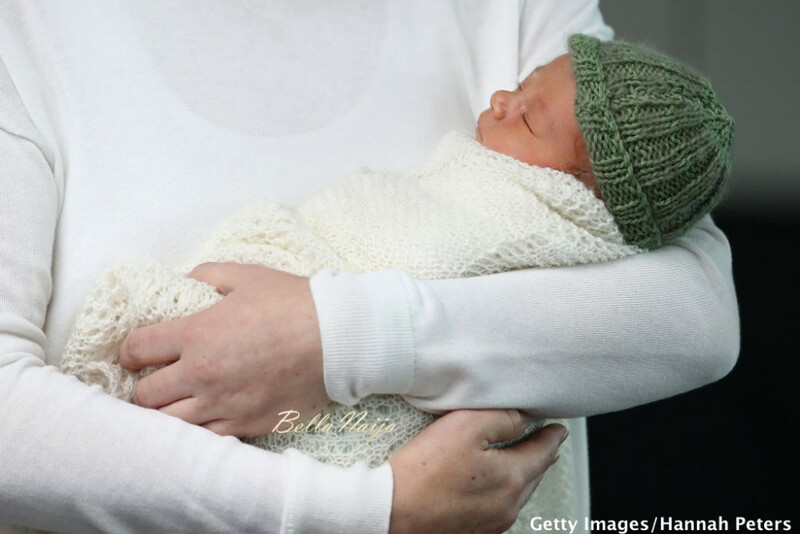 Prime Minister Ardern is the second world leader to give birth in office, and the first elected leader to take maternity leave. 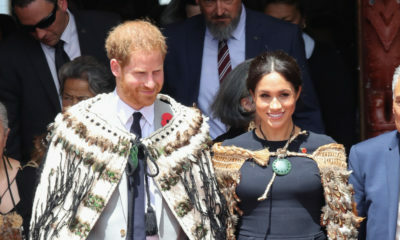 Arden will take six weeks of leave with Deputy Prime Minister Winston Peters assuming the role of Acting Prime Minister.